Line 32 sits in the mid-range of our Vintage Series and offers great value with no compromise on sound. 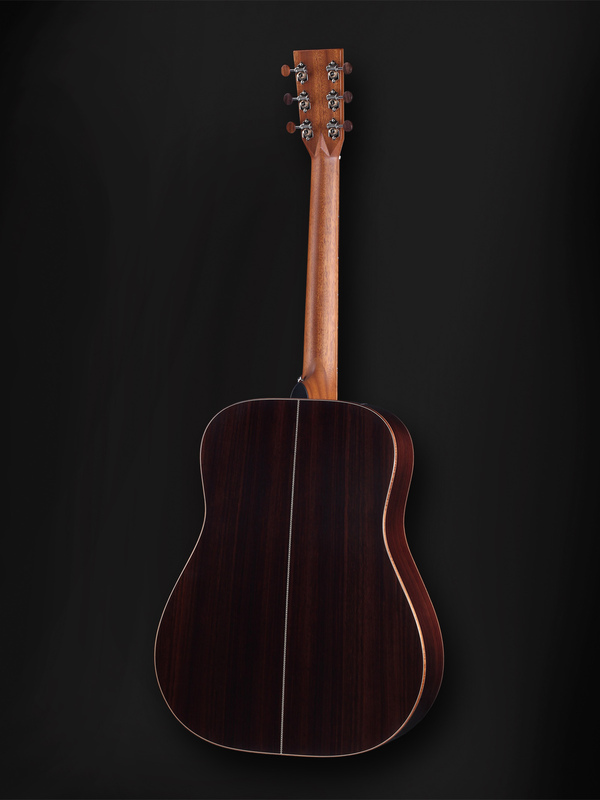 The Honduras Mahogany back and sides produce a clear bass tone while the Sitka Spruce top gives the instrument a well-balanced, multi-purpose sound. 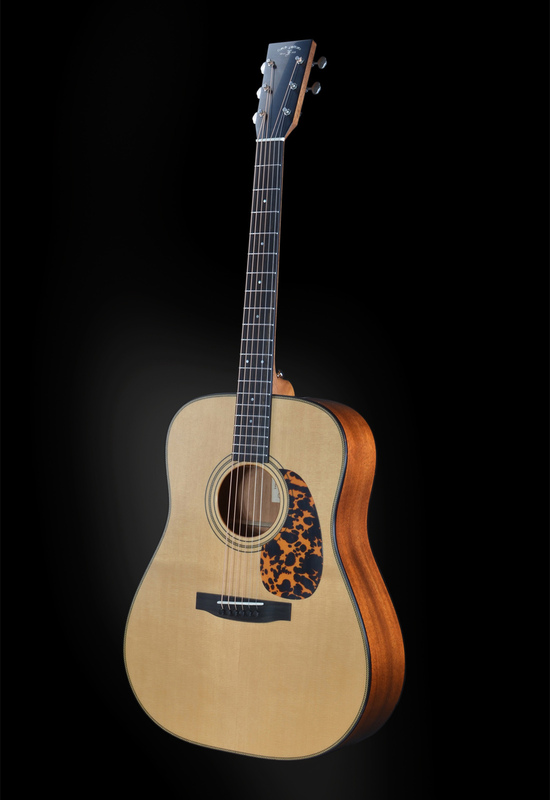 If fancy design features are not needed, Model 33 could be the perfect choice, with its exceptional build quality, carefully selected Sitka Spruce top and Indian Rosewood back and sides and our Hand-Brushed Vintage finish. Though it may look traditional on the outside the Line 34 benefits from decades of research and development. 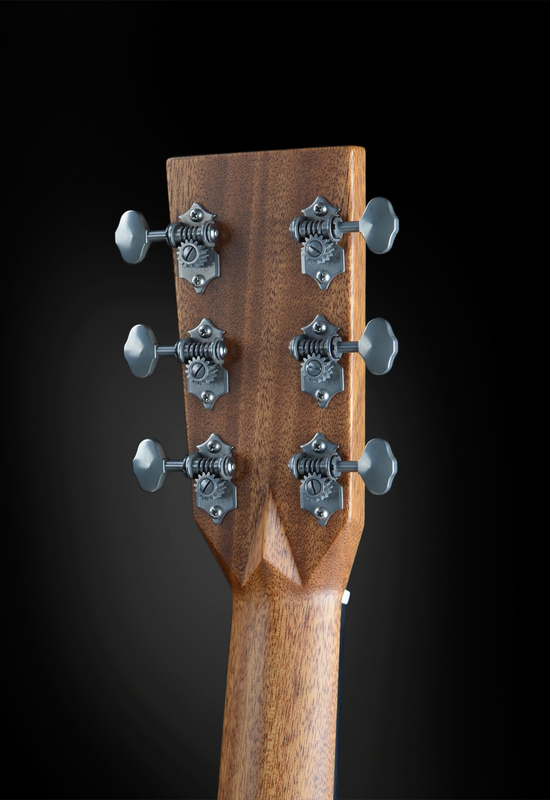 Modern features of this guitar include advanced resonance tuning applied to the top, and our resonance-enhancing finish. The flagship of our Vintage Series, Line 35 is constructed with exceptional attention to detail and master-grade materials throughout. 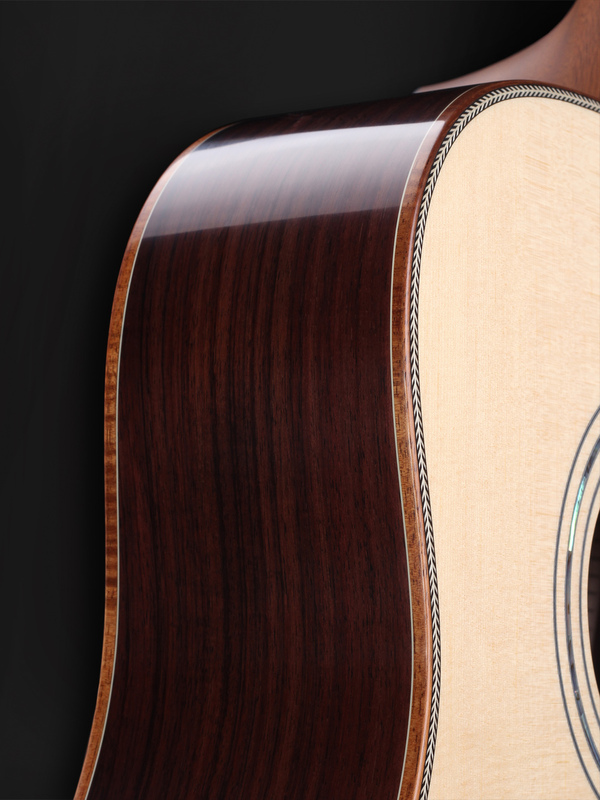 It not only features the best sound, but also an exquisite appearance thanks to its beautiful Madagascar Rosewood headstock veneer and curly Hawaiian Koa binding. Our baritone line features instruments that are built to expand and enhance the sound spectrum of your performance. 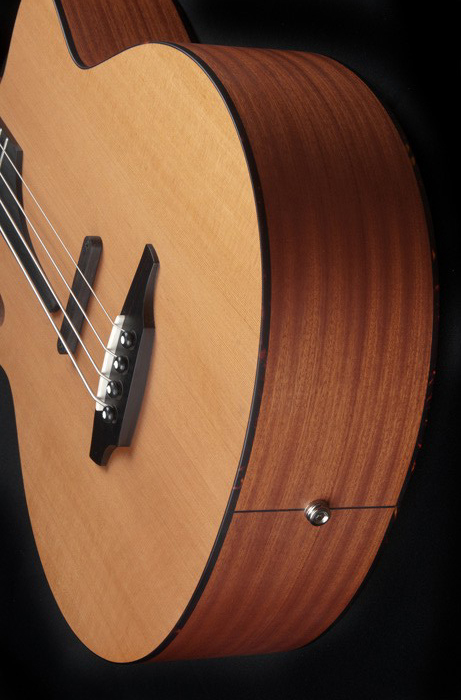 The redesigned Baritone body-shape combined with a scale length of 710 mm both contribute to the deep tones produced, and with the balance and power typical of Furch Guitars. This setup adjusted for ‘B’ tuning delivers tones and harmonics unavailable from an ordinary guitar. Baritone model 23 shares materials and details with our Millennium line 23 guitars such as Western Red Cedar top and Indian Rosewood back and sides. 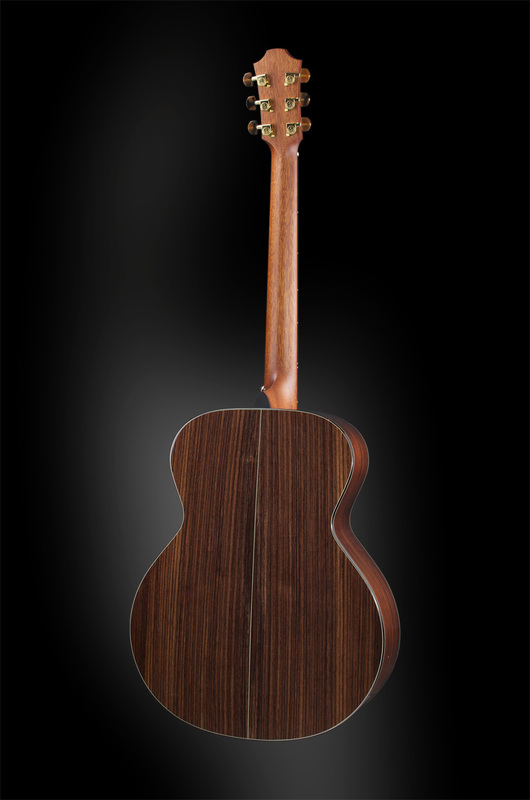 You may also choose from a range of custom options such as Alpine Spruce top, or the choice of Cocobolo or Madagascar Rosewood back and sides. 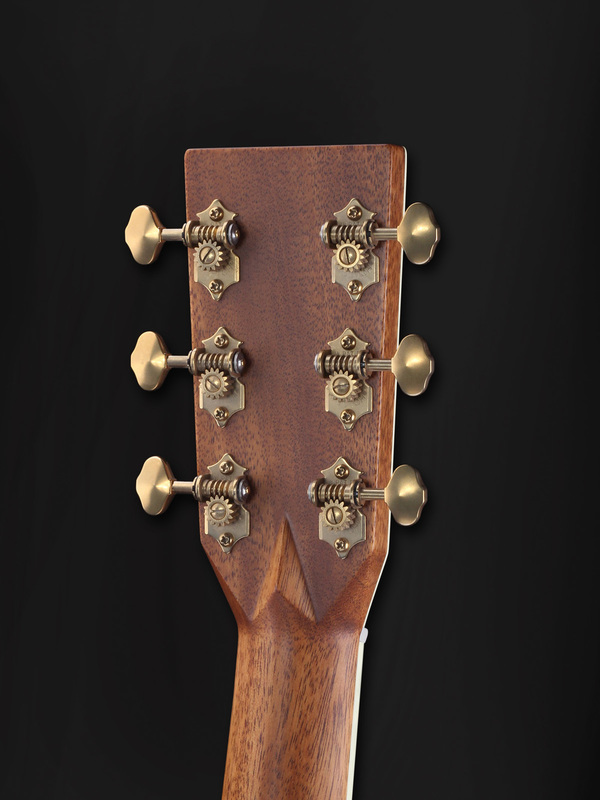 Furch are examples of fine acoustic guitars mad in the heart of Europe. 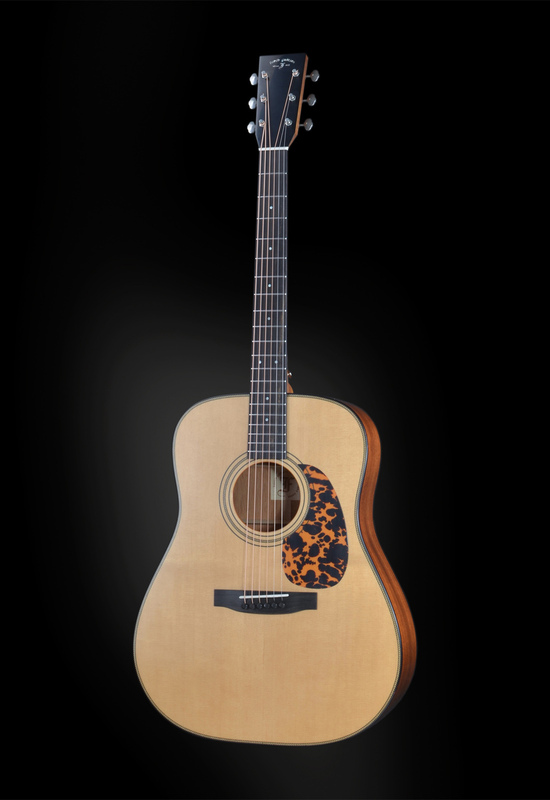 The BS16 line offers a stunning Cedar top and Mahogany back and sides. The black and white binding features a contrasting line to accentuate the natural beauty of the wood. BS16 of our Baritone Series is truly a remarkable instrument.